The art of cooking isn't reserved for chefs only. With amazing recipes and carefully prepared ingredients from Balance by BistroMD or Trifecta, you can become a great chef yourself. 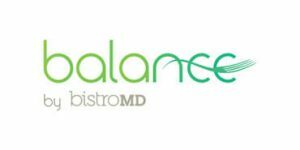 How to choose whether Balance by BistroMD or Trifecta is better? Check out our honest comparison and find out everything you need to know about these two meal delivery services.